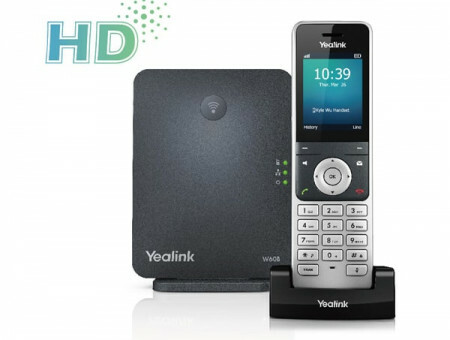 Welcome to our VoIP online store. Do you want to be hands-free to use the computer while using your phone? Yes, we will work fasterNo, we just handle a few phone calls. automatic configuration with Telsome SIP accounts. You just need to plug them in to start using them. 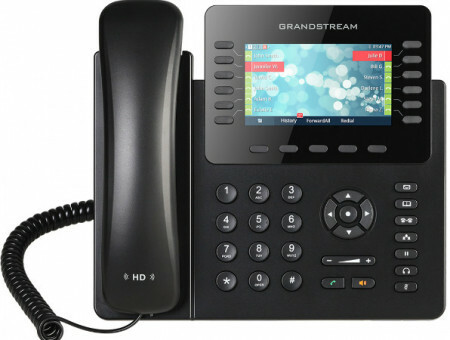 *Support included for VoIP phones bought in this store and used with Telsome SIP accounts. 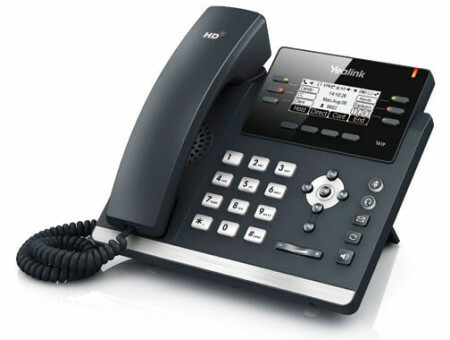 A VoIP phone is a phone that connects to the telephony Network using Internet connection and a VoIP provider. 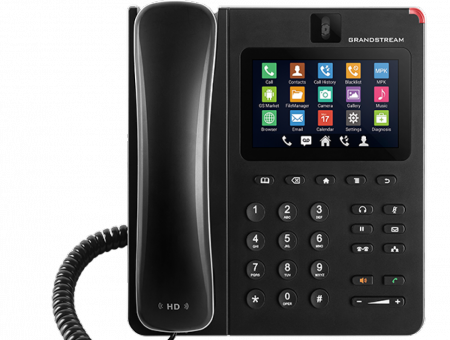 These are the most sold VoIP phones for enterprise users. They connect to the lan using an Ethernet connection and work as switch to share the connection with your computer. This way you can use the same ethernet connection for both you computer and VoIP phone. 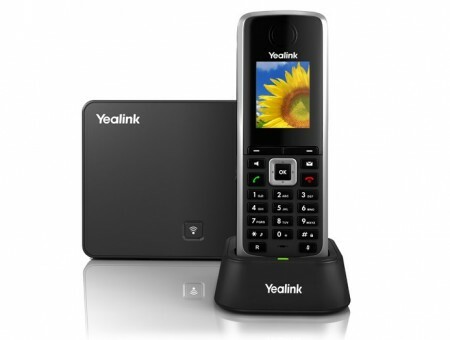 Cordless VoIP phones are very important for those who need or love freedom of movement while talking on the phone. 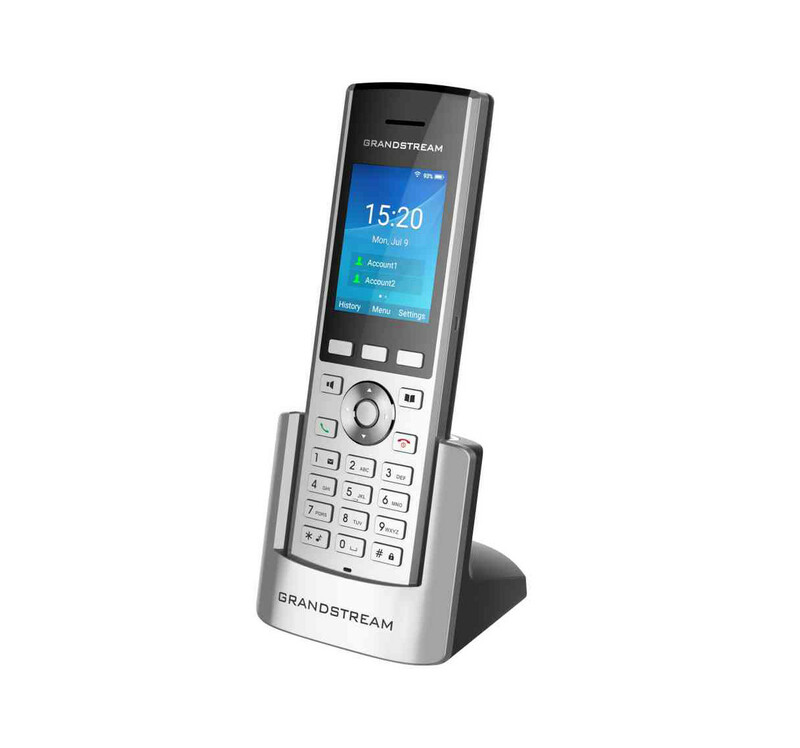 Most cordless phones use DECT technology although there are also WiFi cordless phones. 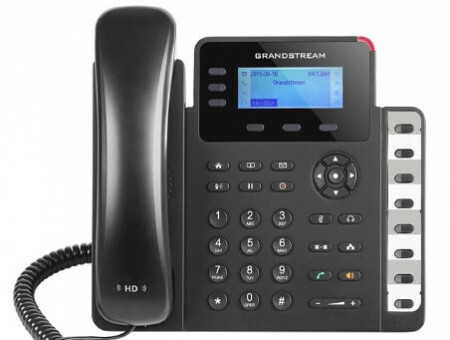 VoIP phones to manage lots of phone calls.They include speed dial/transfer and extension status keys to help on daily basis and handle more phone calls easily. 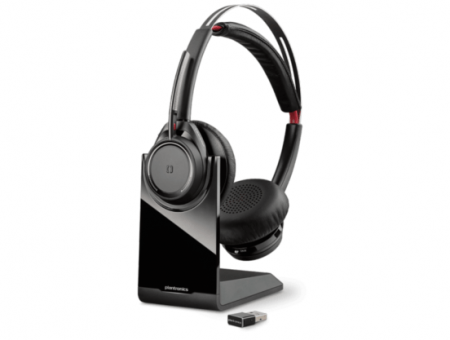 Bluetooth headsets are becoming very usual in technology and modern offices where they look for the best sound quality and movement, both for music and phone calls. Indipensable for every user who uses a computer/laptop while talking on the phone. 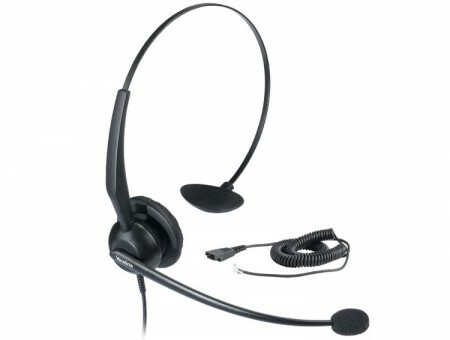 Using headsets allows users to type and use the computer much faster while talking to customers. Recommended for enterprises and/or users that don't have the chance to make an ethernet connection. 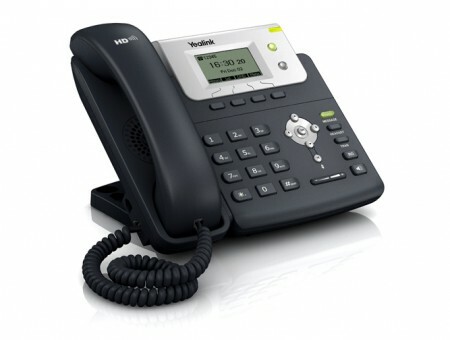 If the phone uses SIP-Plug&Play it will get an auto-set up and work with your Telsome SIP account. If your phone does not use SIP-Plug&Play, you will have to set it up using a computer and your SIP account credentials. 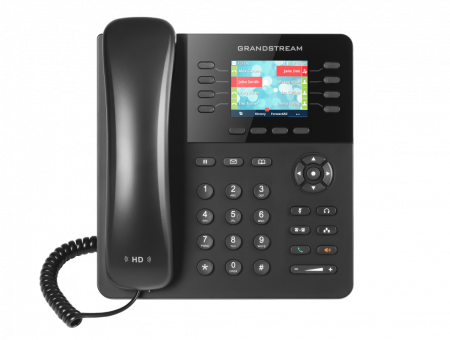 *Every VoIP phone needs a VoIP account.